Dogwood Elementary School is set to have a salad bar — the third public school in Reston to recently add leafy greens to their cafeterias. Dogwood Elementary School (12300 Glade Drive) joins 18 other public schools in the county slated this year to open a Real Food for Kids Salad Bar by May. In the fall, Terraset and Sunrise Valley elementary schools added the salad bar along with 11 other schools. Principal Mie Devers said that the salad bar stemmed from the Office of Foods and Nutrition Services, which creates healthy programs that get implemented by Fairfax County Public Schools. 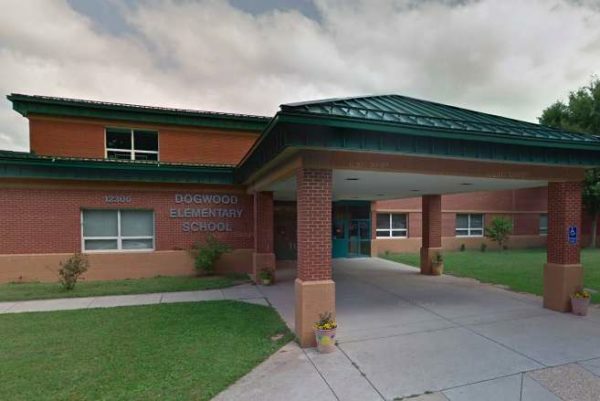 Dogwood Elementary School is adding the Real Food for Kids Salad Bar and Summer F.E.E.D.S (Food for Every Child to Eat During Summer) to its current list of program offerings, including Breakfast in the Classroom and Super Snack. The salad bar will offer fruits, vegetables and protein such as eggs and hummus to top off the salads, Devers said. Students will receive a salad bar lesson next week, which is meant to help them understand the procedures and food selection, Devers said.